At Corine de Farme, a 100% family owned business since 3 generations, our independance guarantees transparence and quality. We are concerned by the health of our consumers more than our margin and turnover that we could provide to a distant shareholder. At Corine de Farme, we keep our promises. We don't promise you to be 10 years younger or loose 10 cms of waistline but we promise you to offer you a pleasant and unique moment just for you revealing your natural beauty and your amazing personnality, safely. 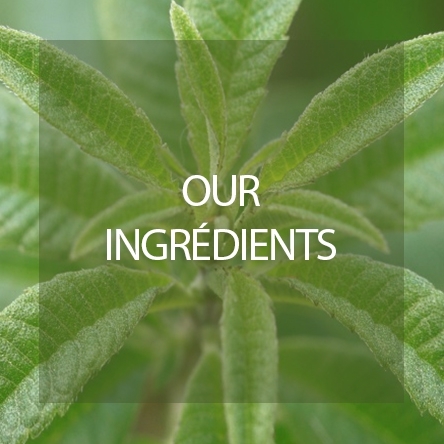 At Corine de Farme, our beauty products are formulated with more than 95% natural origin ingredients. We select ingredients from natural or organic extraction process. 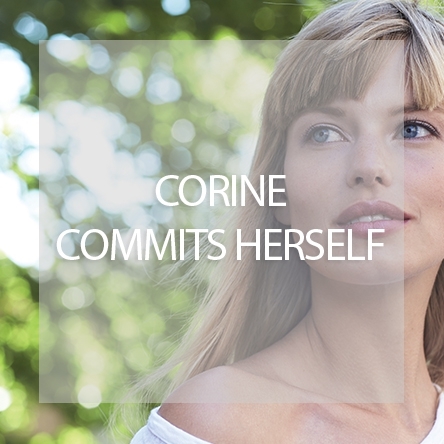 At Corine de Farme, we fight for Clean Beauty and we suppress all controversial ingredients. We refuse to use polemical ingredients and we chosse natural or less controversial ingredients. 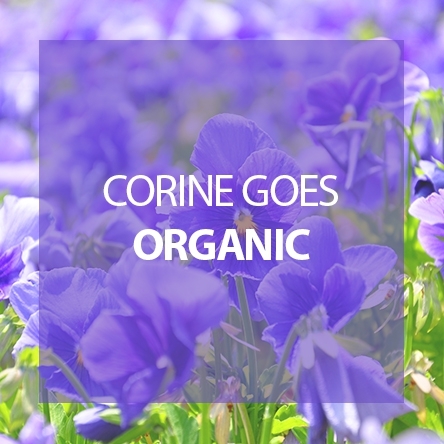 At Corine de Farme, our certified organic range goes further than European standards and suppresses sulfate. Our certified organic range is sulfate-free, formulated under pharmaceutical control and tested on sensitive skins and under dermatological control. 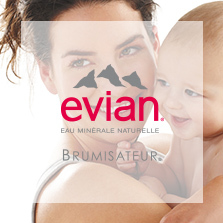 At Corine de Farme, 100% of our products are Made in France ! 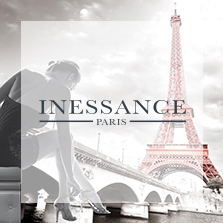 We develop and produce your cosmetics in our plants in France and we are proud of giving work to hundreds of people. At Corine de Farme, we are inspired by nature and we minimize our impact to respect our planet. We produce our bottles to reduce our carbon print due to transport and we chose systematically recyclable packaging .